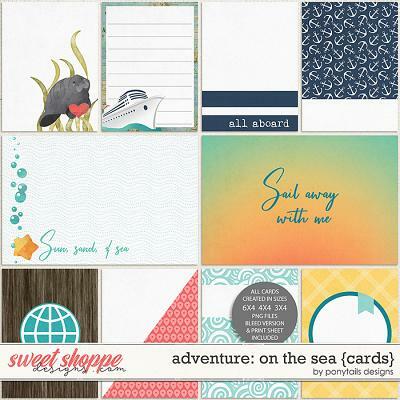 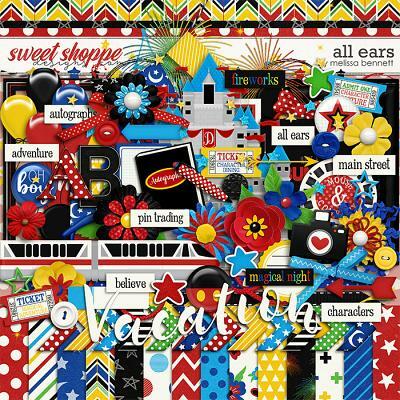 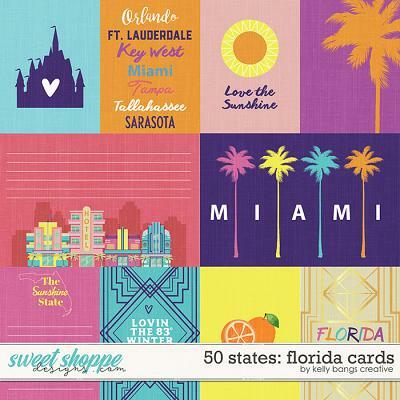 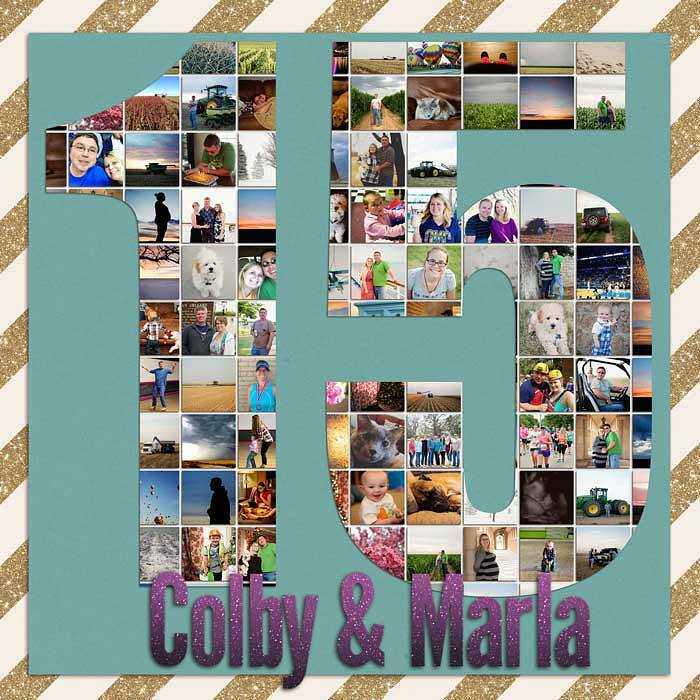 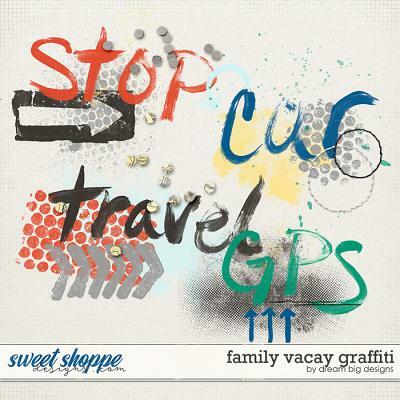 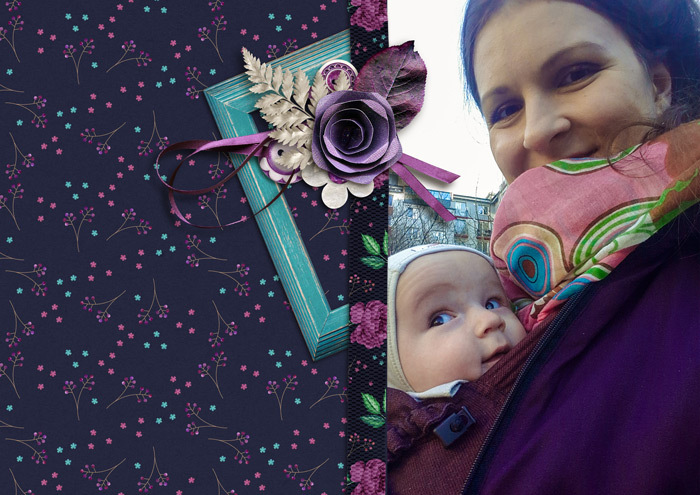 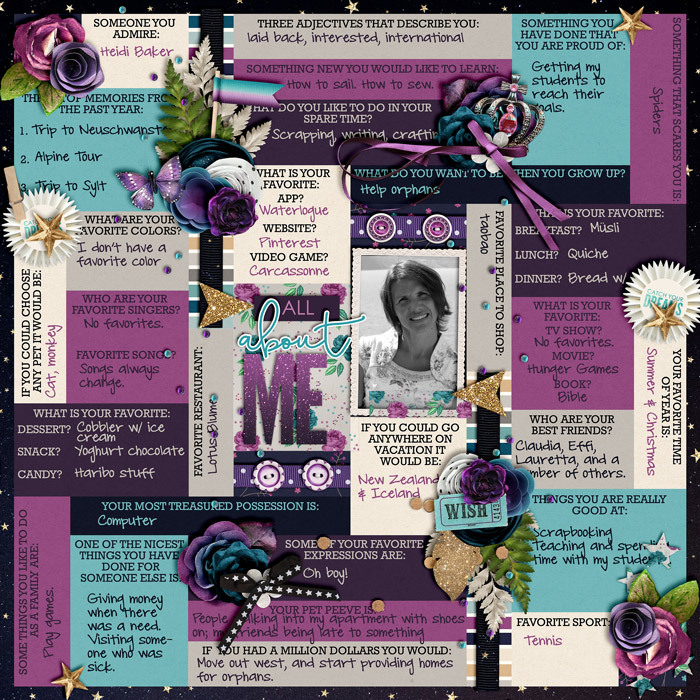 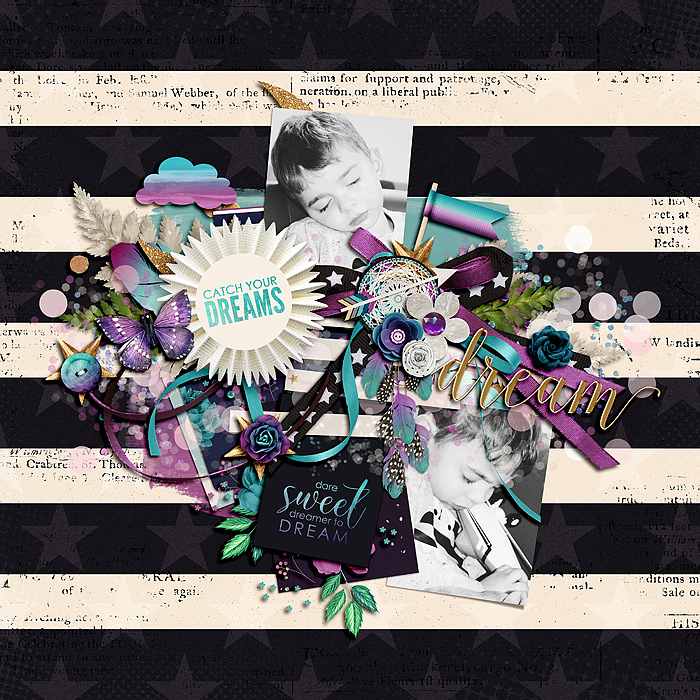 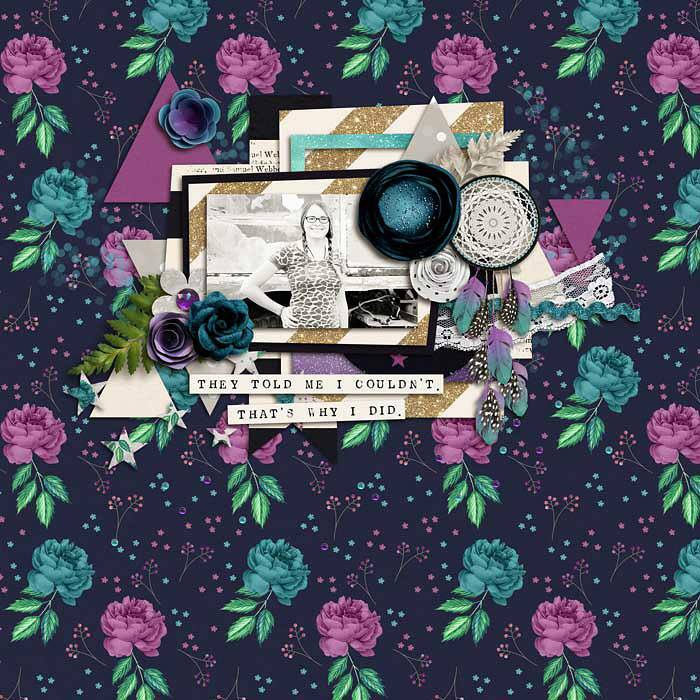 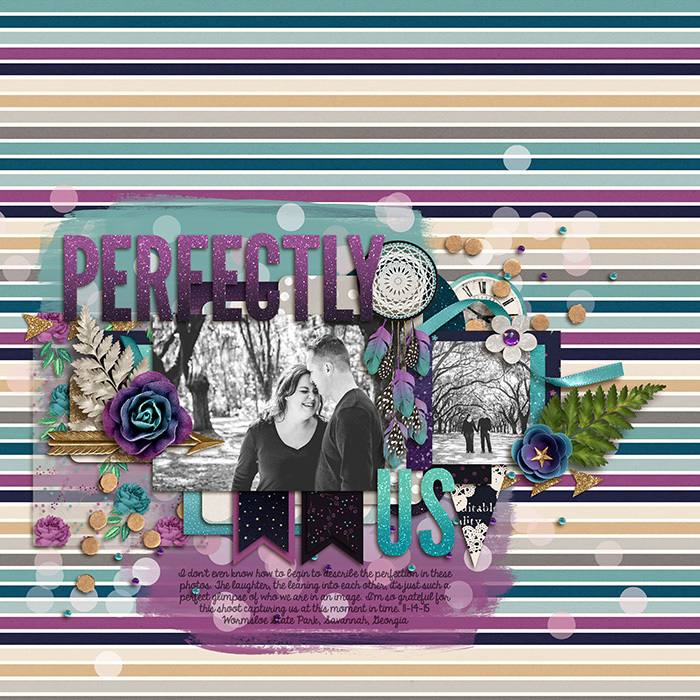 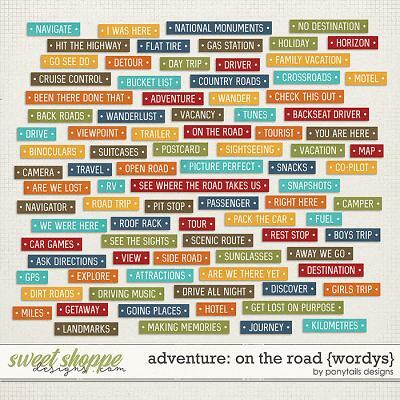 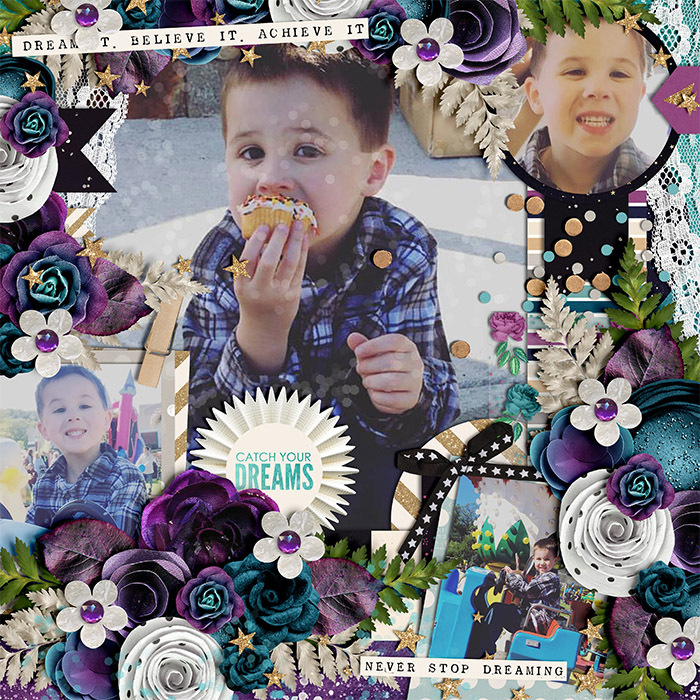 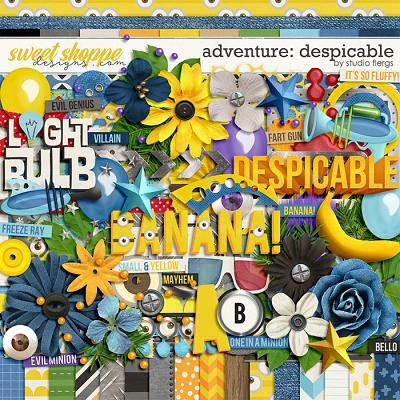 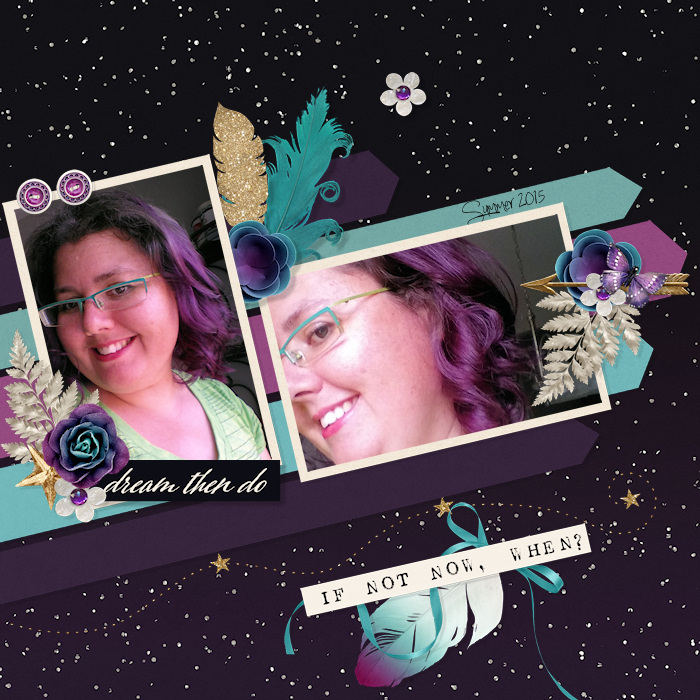 A digital scrapbook bundle by Kristin Cronin-Barrow. 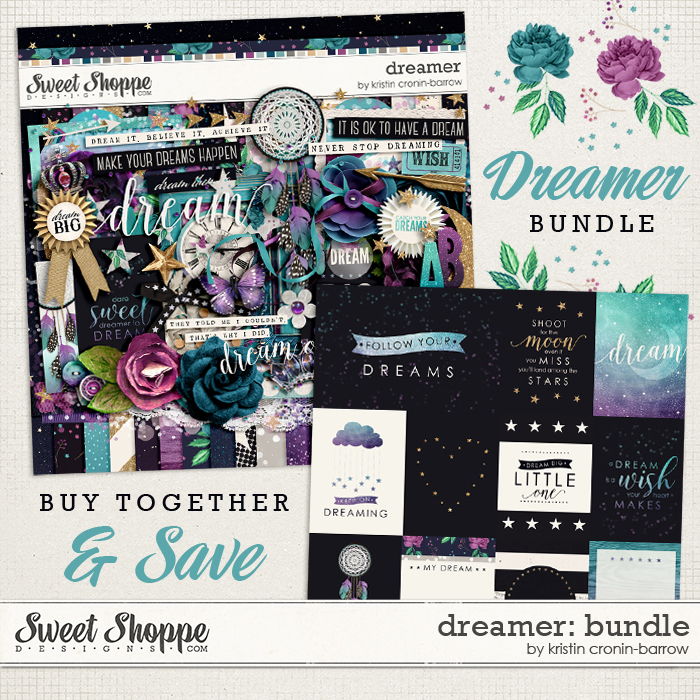 This bundle include the dreamer kit and & cards. 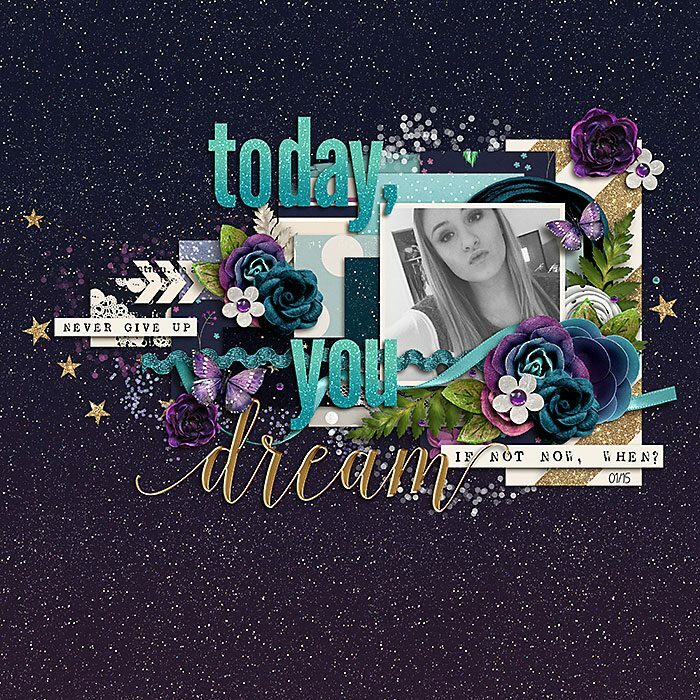 Where would the world be without our favorite dreamers? 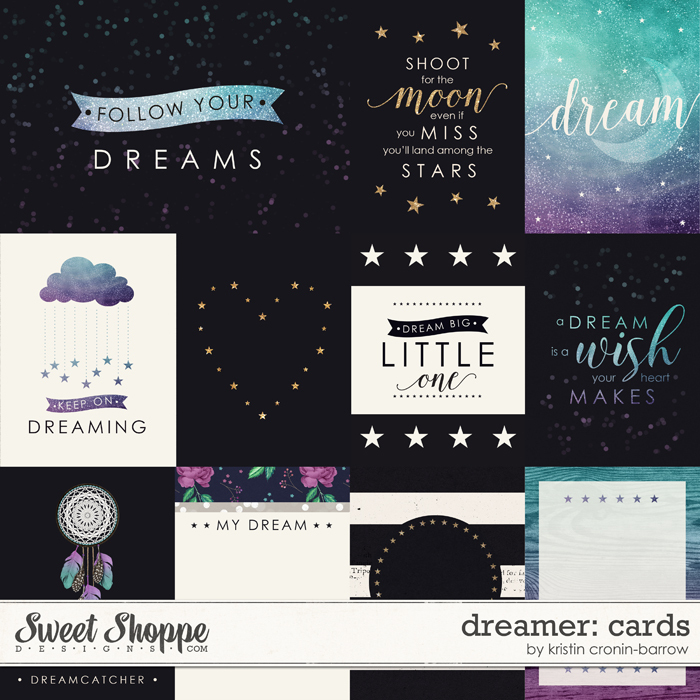 Kristin's new kit will help you honor the person in your life who lives with their head in the clouds and dreams the most glorious dreams. 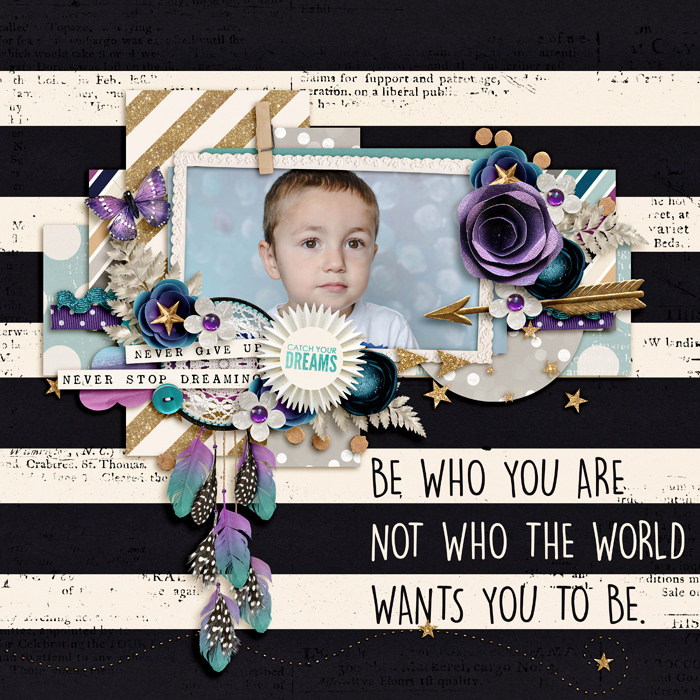 The dark tones and rich backgrounds are guaranteed to make every photo jump off the page. 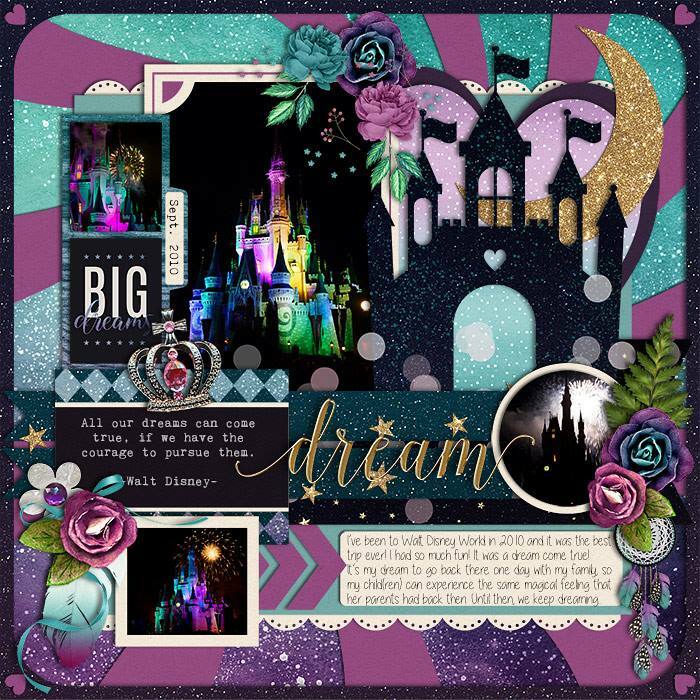 Elements include stars, moons, glitter, bling, lots of word art, paint swashes, two full alphas (one purple and one blue), plus so much more. 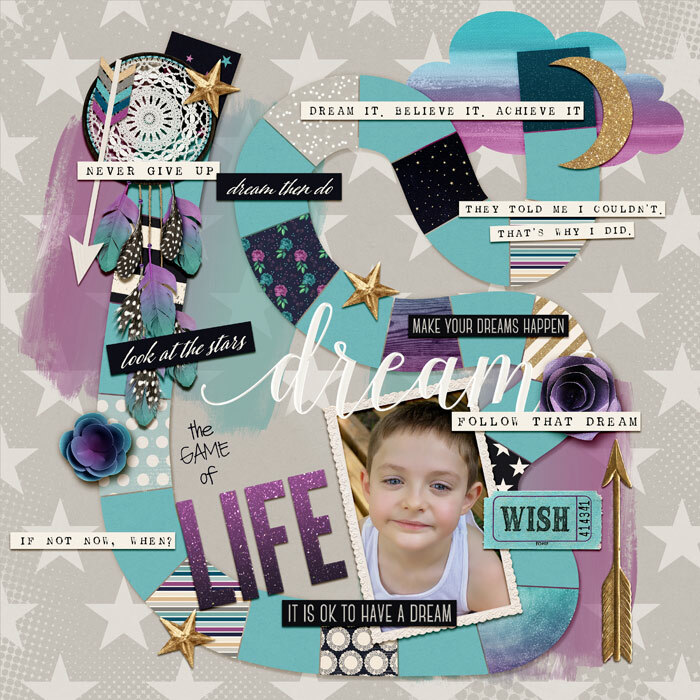 Make someone's dream come true...with projects created using this exquisite new kit!